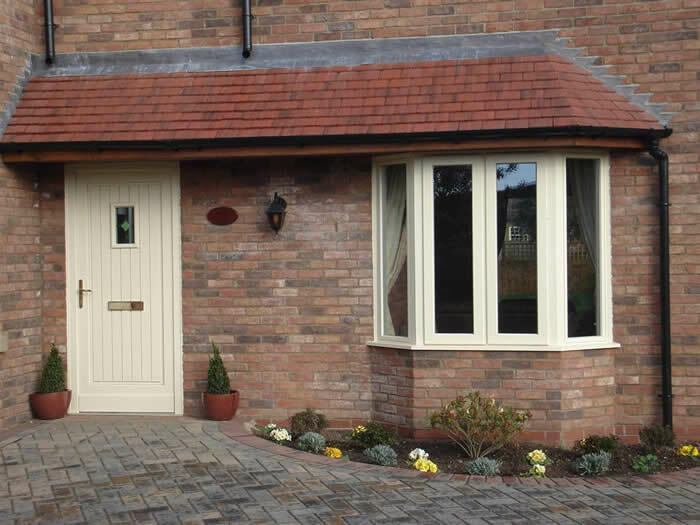 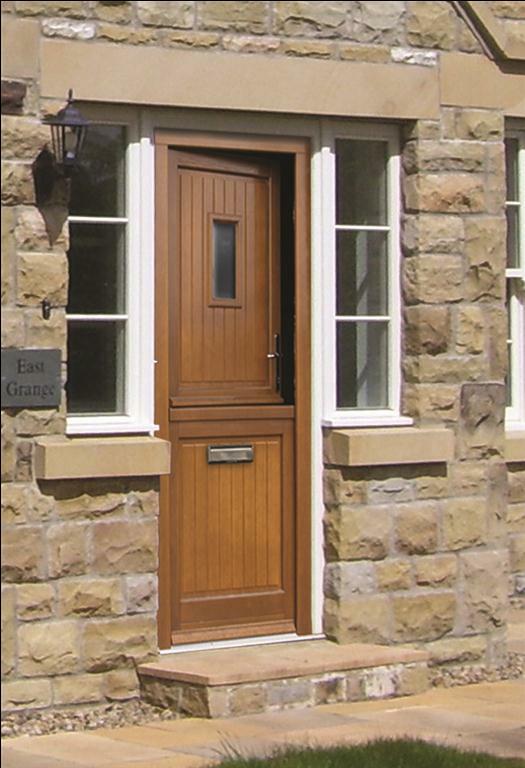 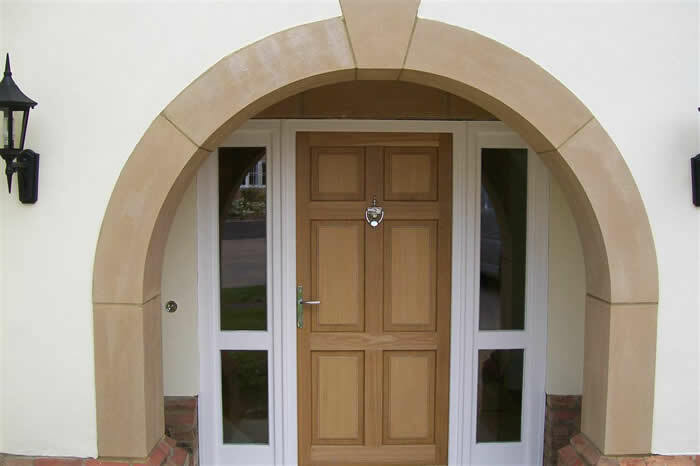 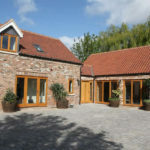 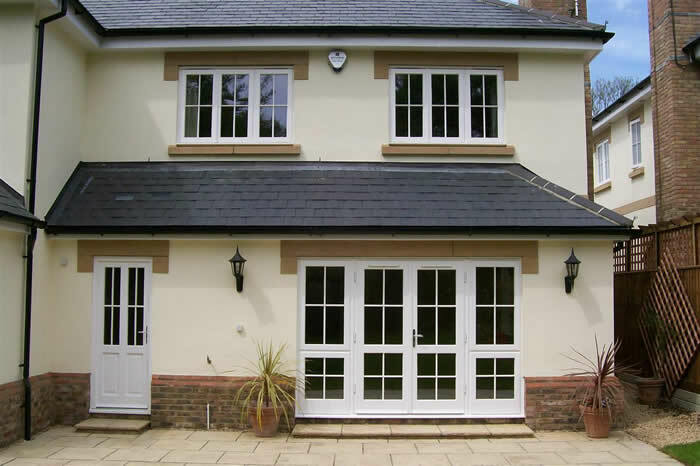 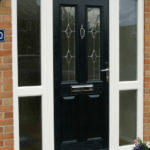 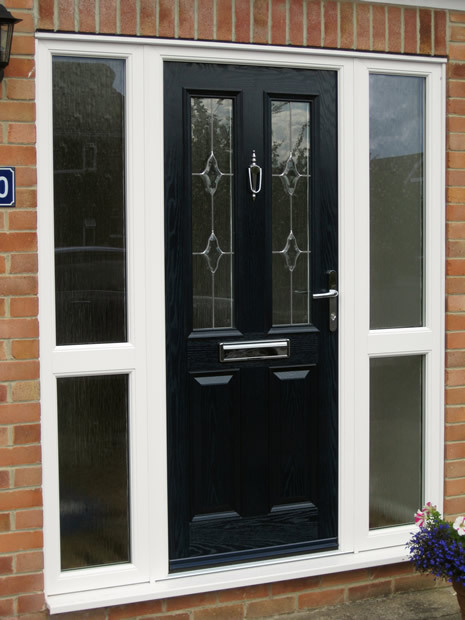 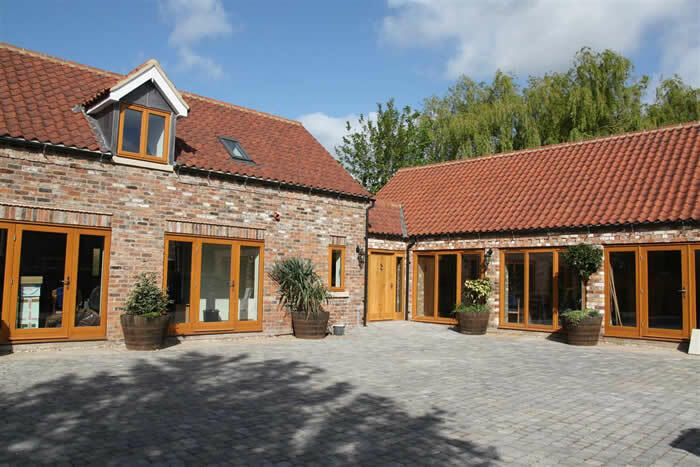 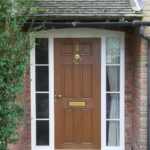 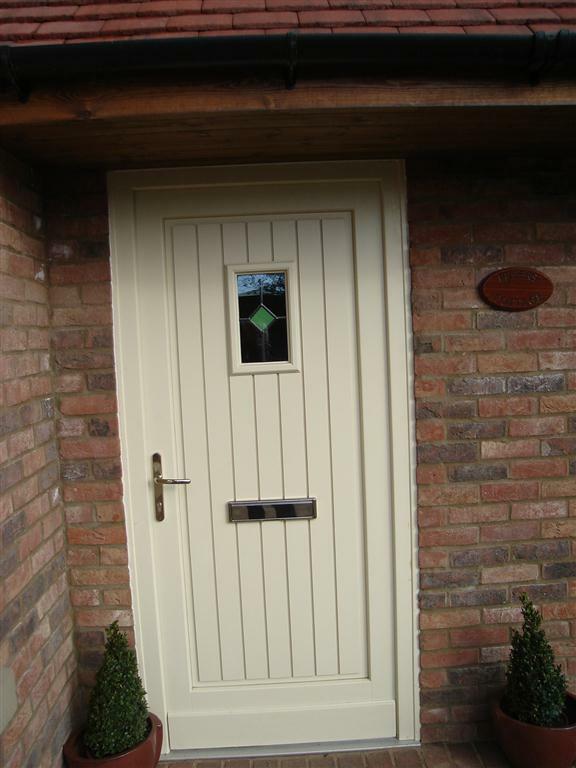 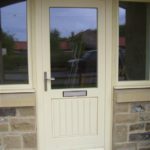 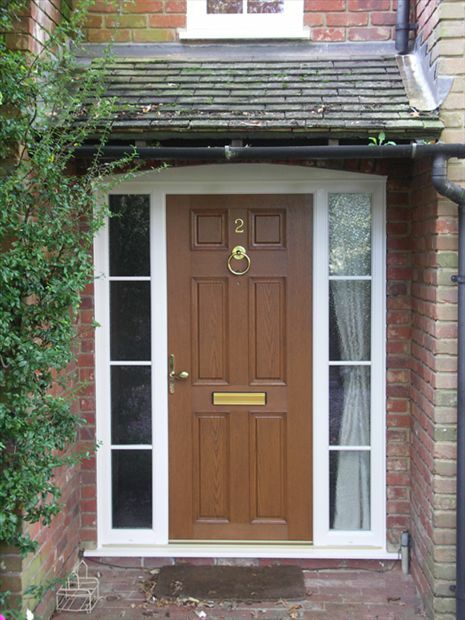 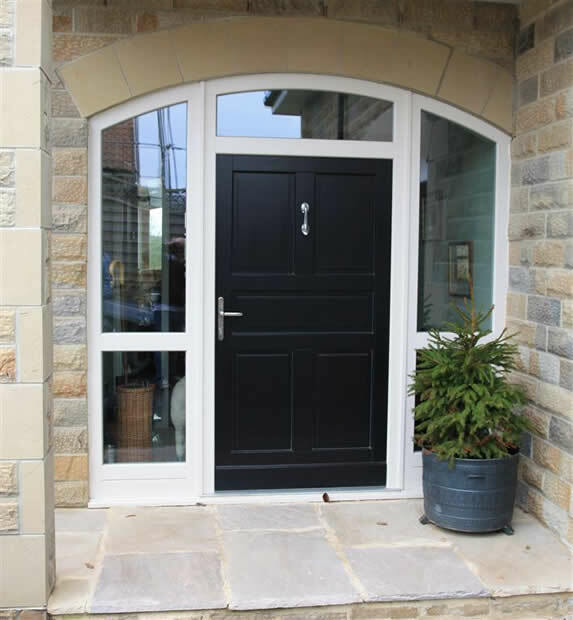 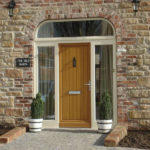 Double Glazing Buckinghamshire offer a varied range of residential doors and entrance doors designed to your exact specifications in and around Milton Keynes. 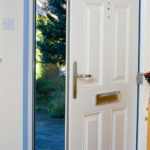 You don't get a second chance to make a first impression. 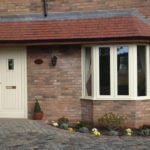 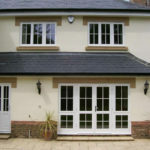 Get it right first time with Double Glazing Buckinghamshire. 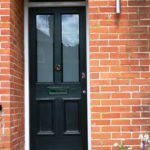 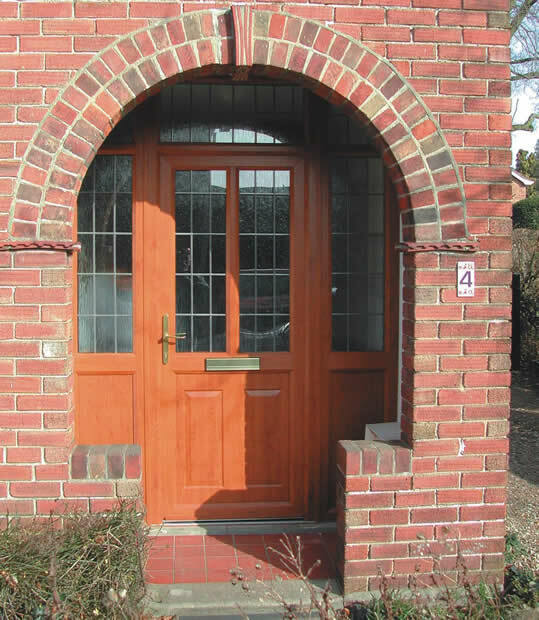 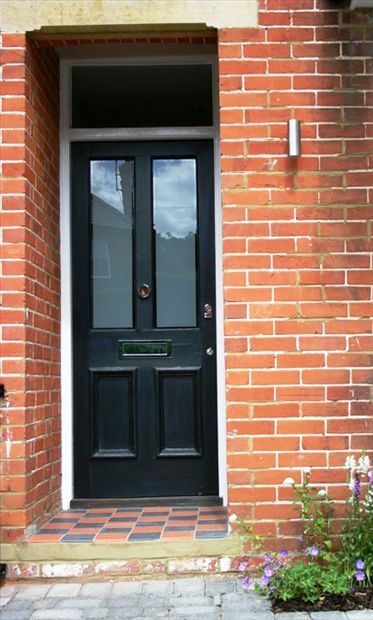 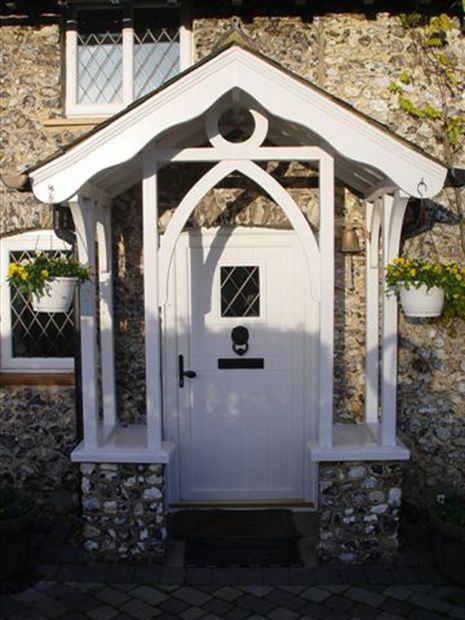 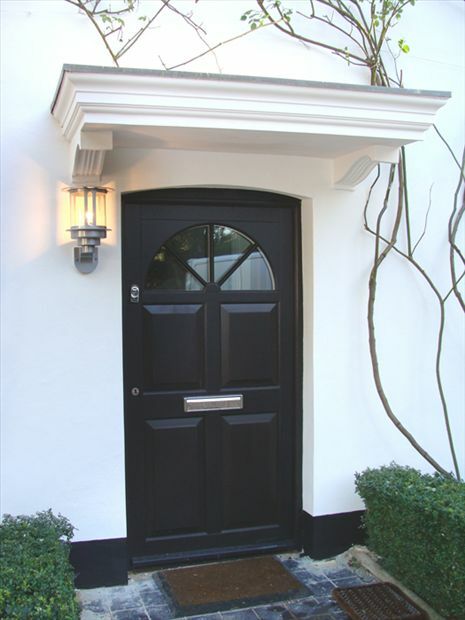 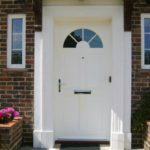 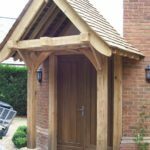 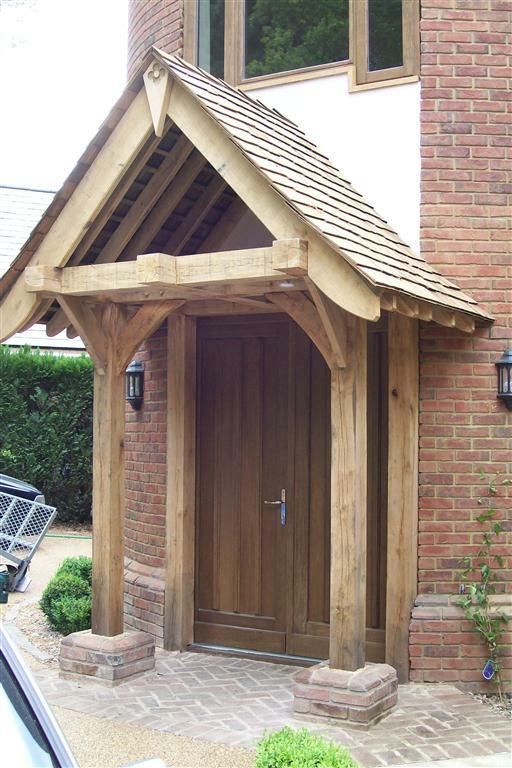 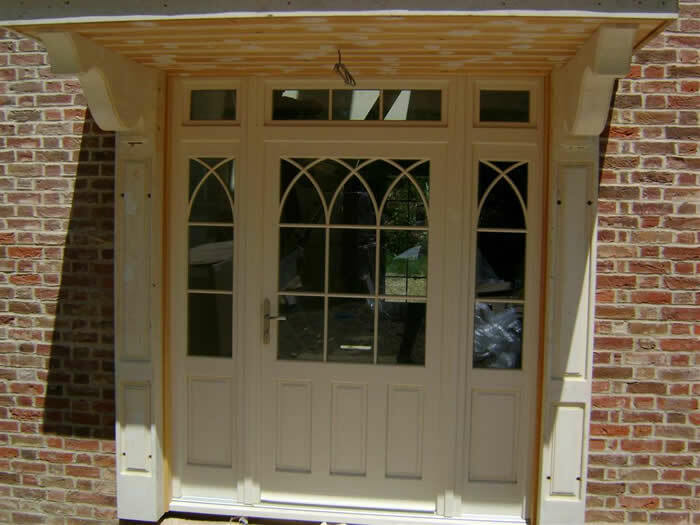 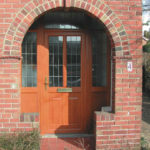 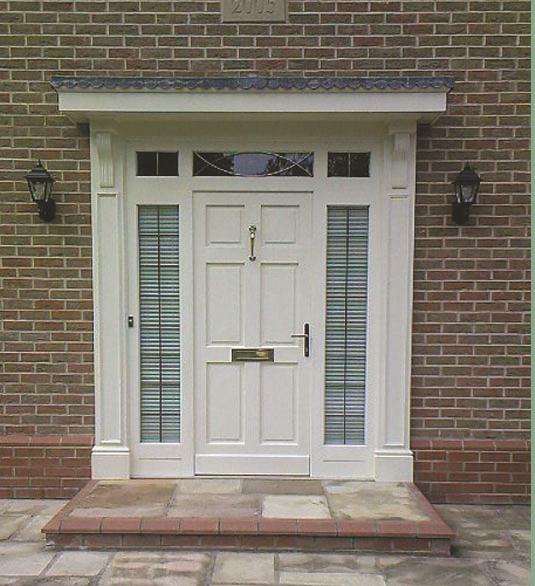 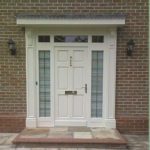 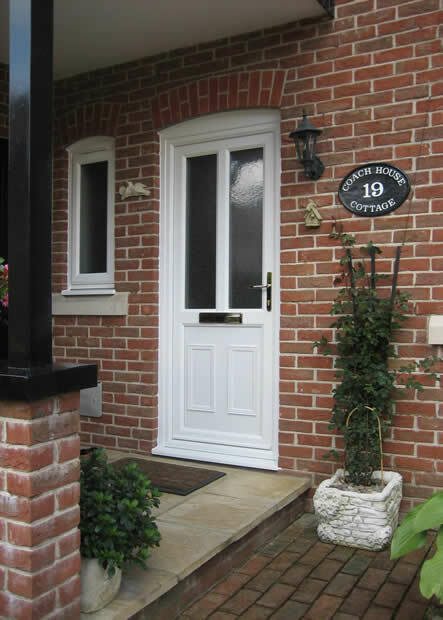 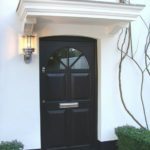 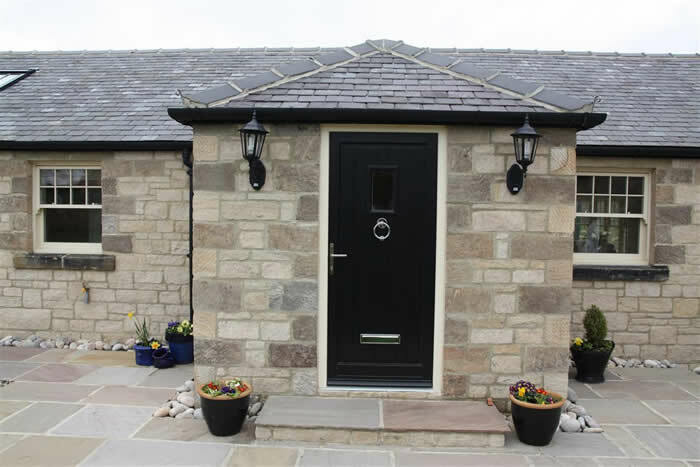 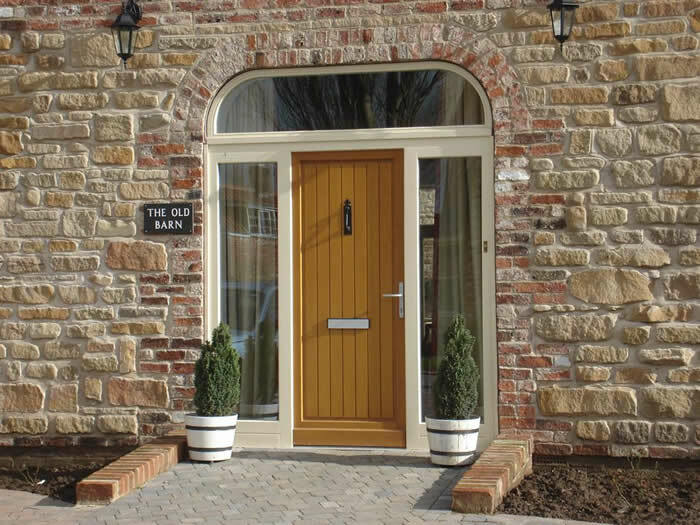 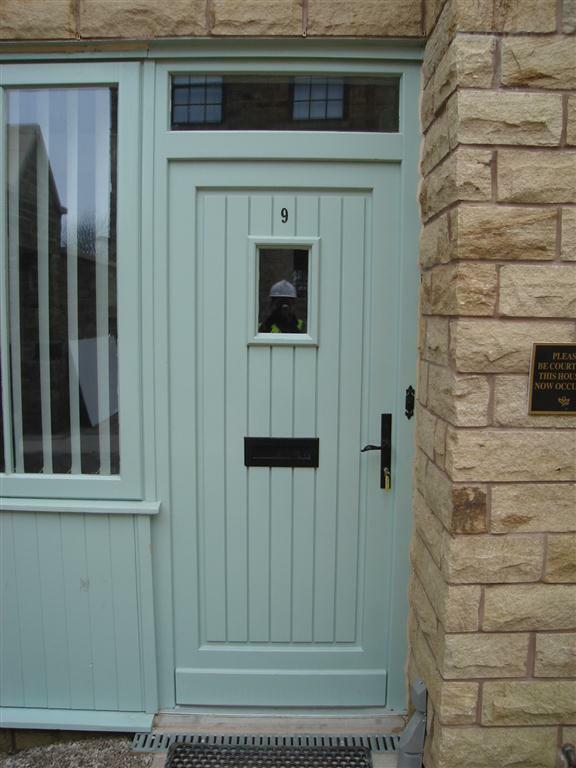 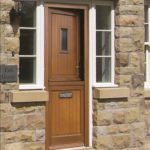 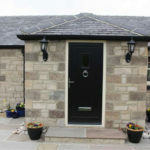 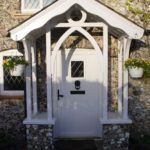 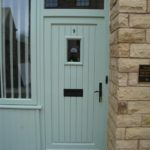 We supply and install entrance doors and front doors in the Home Counties area for new build projects and also replacing existing entrance and front doors. 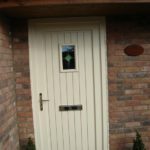 Double Glazing Buckinghamshire doors keep your home warm & quiet, plus you will find that our doors are virtually maintenance free meaning you can enjoy them with little or no fuss for many years to come. 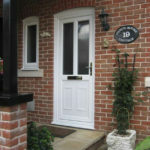 Security features on Double Glazing Buckinghamshire doors include High Security multi point locking, extremely robust hinges, toughened or laminated glass to give you & your family peace of mind and keep you safe. 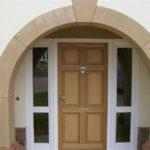 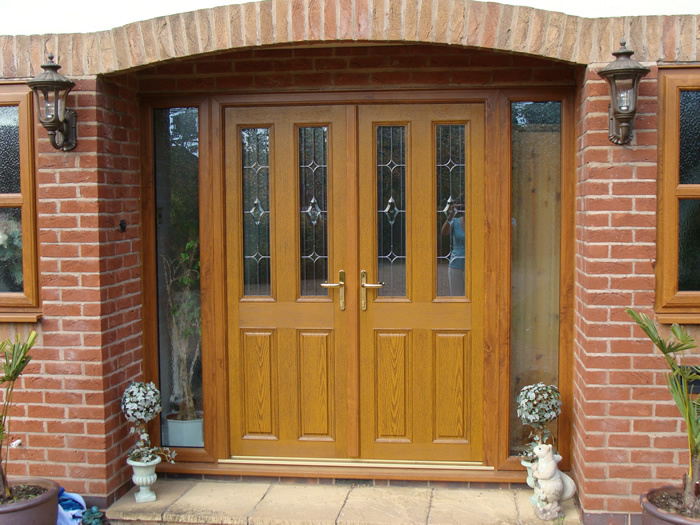 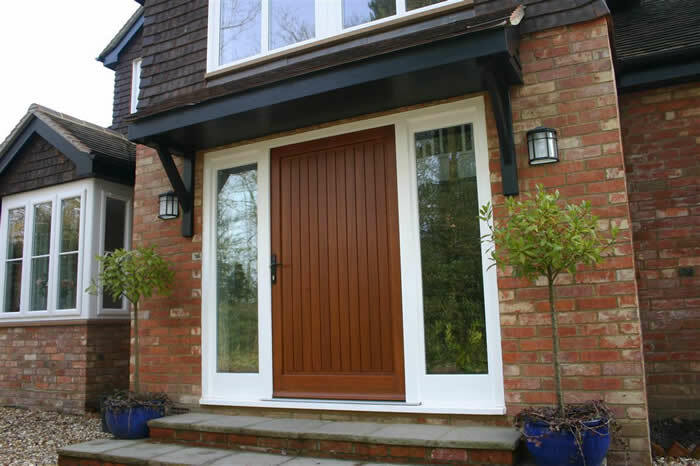 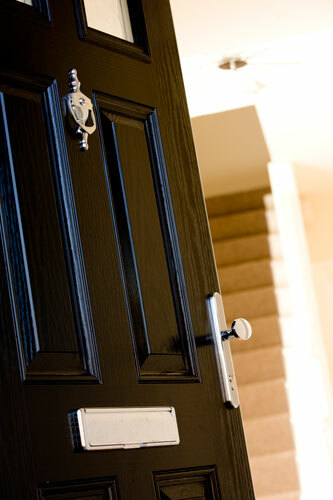 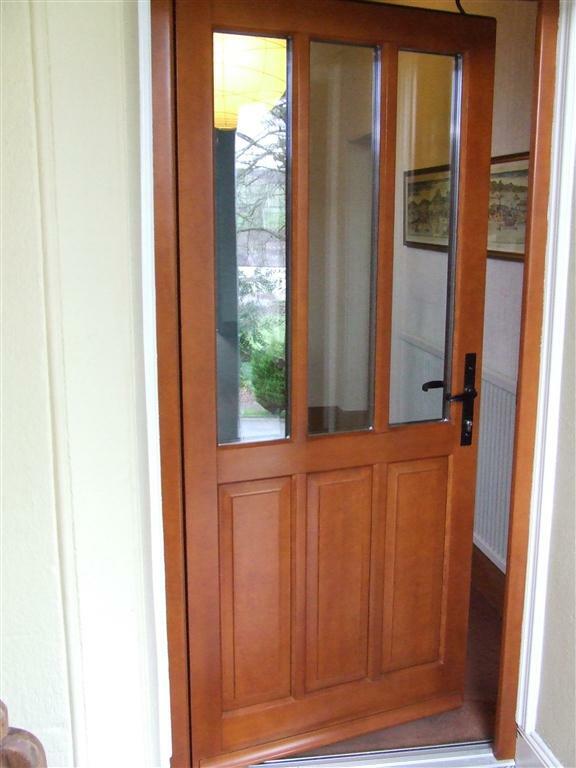 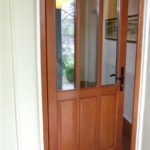 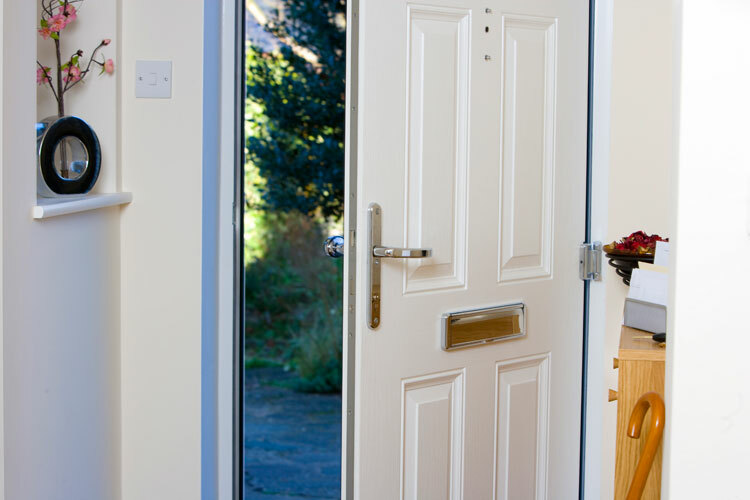 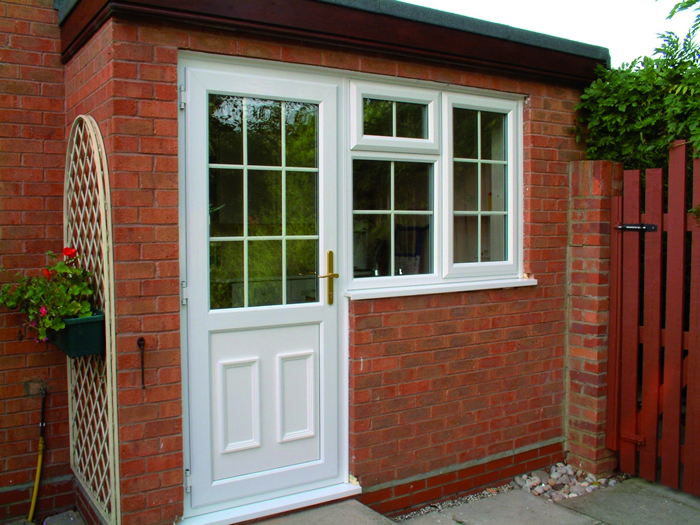 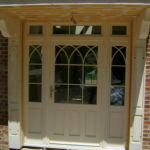 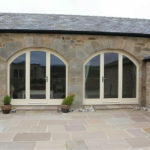 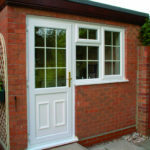 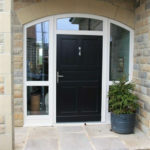 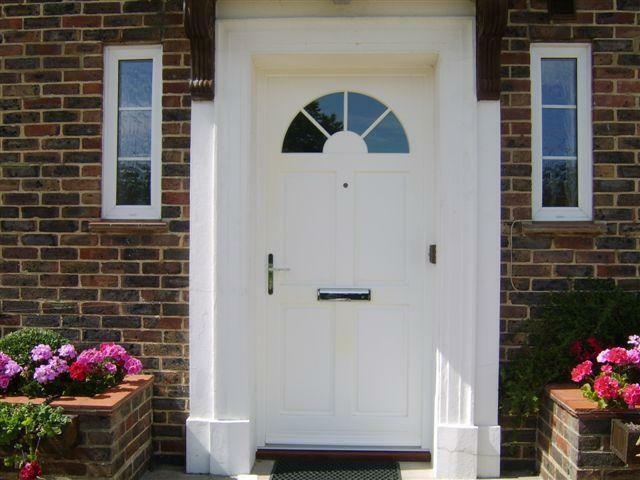 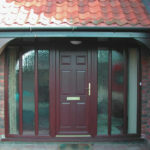 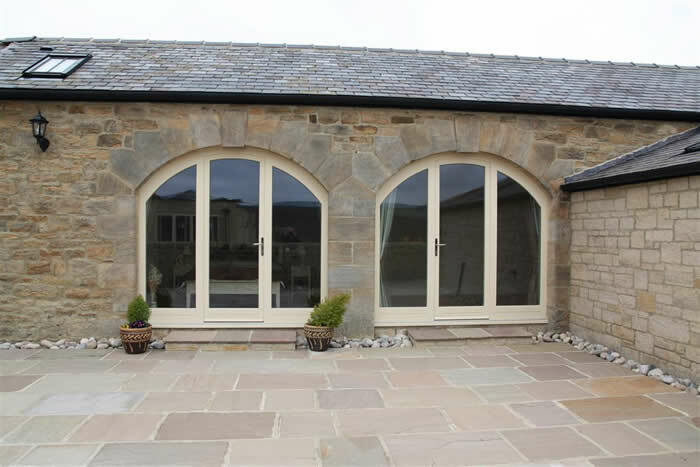 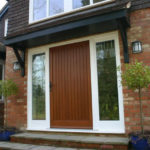 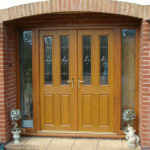 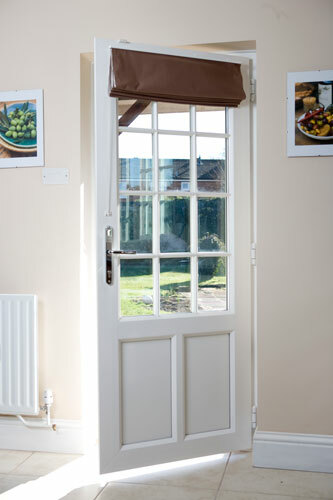 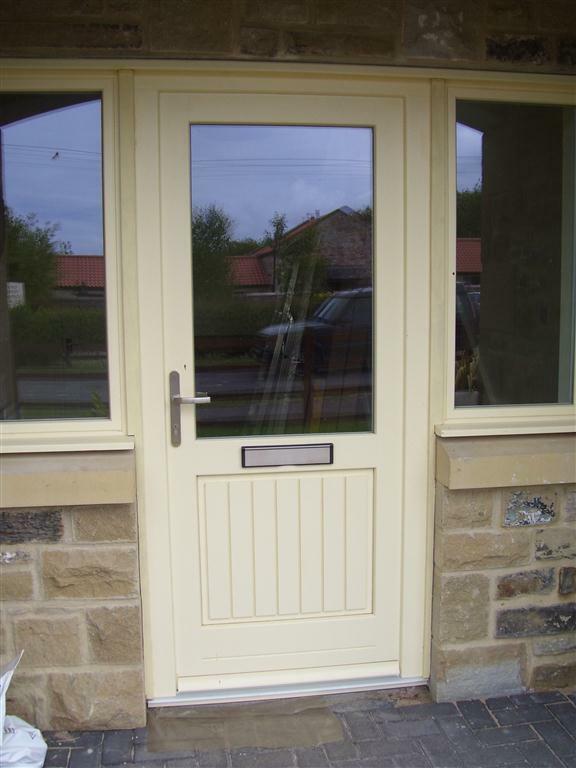 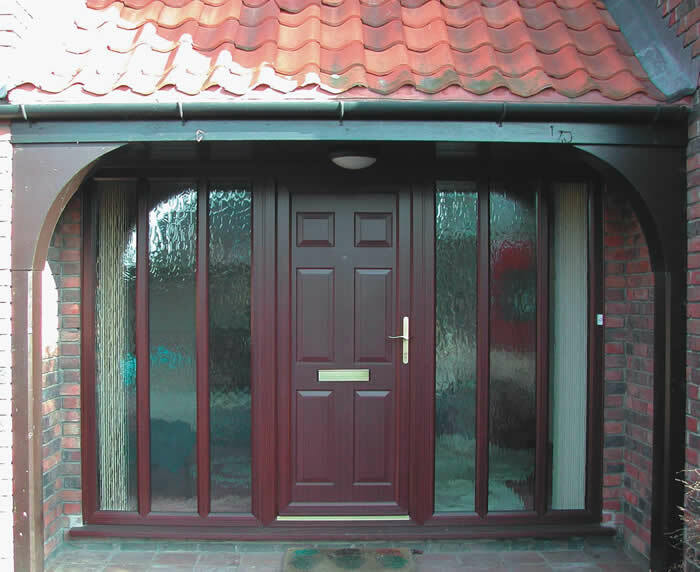 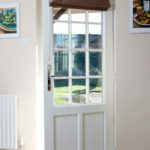 Some of the other types of doors we install include; French doors, bi-fold doors and aluminium doors.